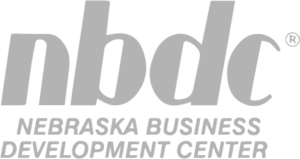 NEDCO is proud to participate with funding for an amazing new project-made possible through NEDCO’s 504 Loan Program. 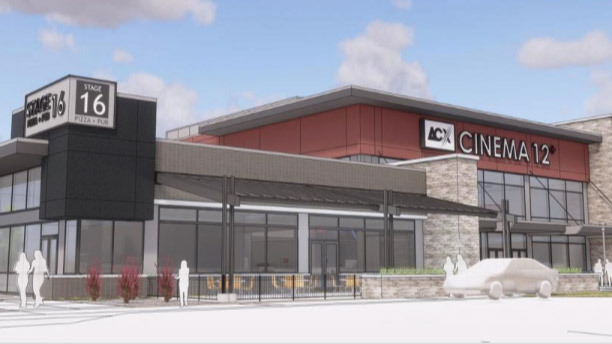 The new theater opening near 204th and Harrison promises to showcase the future of “the cinematic experience”. The theater will be run by the locally owned Main Street Theaters, the Barstow family’s chain of screens in Iowa and Nebraska. The 58,000 square-foot theater will be designed by Holland Basham Architects of Omaha and TK Architects of Kansas City. The theater will employ 75 people and include a pizza and pub restaurant called Stage 16.